It's hard to figure out how much poetry is being published in America. When I suggested to Michael Neff, founder of Web del Sol, that anyone can start an online journal for $100, he pointed out that anyone can start one via a blog for nothing. If current trends persist, the sheer amount of poetry "published" is likely to double, quadruple, "ten-tuple" in the decades ahead. a white speck appears to move. Editor Kathy Ireland Smith has published the long-awaited new issue of her online poetry 'zine, the City Poetry. 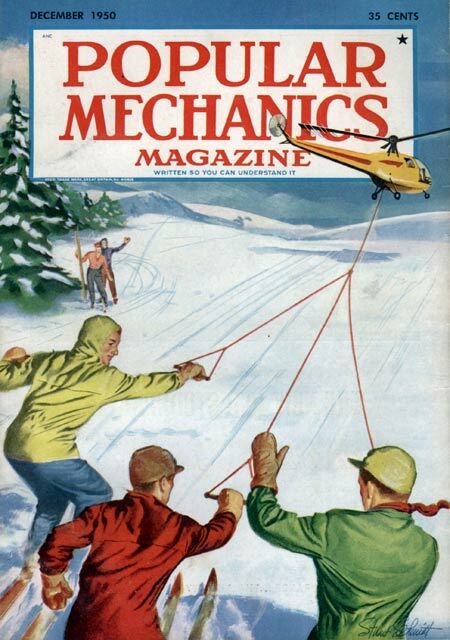 Just out is ISSUE 24. 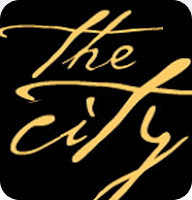 And, if you're a facebook junkie, you can join the City's facebook fan page. "The words are part Bob Dylan-dada, part Andy Warhol soup-can pop-art stream-of-conscious, complete with a cast of characters ready for their 21st Century close-up. "They spill from the poet’s lips, piling atop one another with scurrilous abandon, catching the small crowd of listeners up in a hypnotic rhythm and subtle shock reminiscent of Jack Kerouac’s finer road hymns and the unflinching simplicity of Charles Bukowski. "Still, the almost maniacal flow and off-the-cuff casualness of Borroughs’ lyrical imagery is, for all its outward bombast, the kind of chillingly introspective insight that comes only after very long bouts of isolation. And while the Elyria native has been writing since childhood, it was isolation of the most chilling sort that allowed him to both expose his art to the public more than a decade ago, and support himself with it today...."
Bet you wish you were there! Well-- the Brunswick Arts readings, sponsored by Brunswick Artworks, are every second Thursday of the month. Check for the listing here. 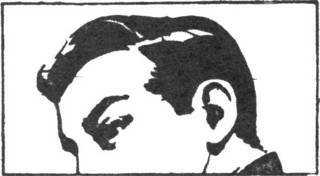 i am actually making two volumes of the book. a fat raffle, and a $7 suggested entry fee. did i say it starts at 7pm? About a year ago, a friend and I noticed a theme running through many New Yorker poems: With astounding frequency, they were about writing poetry. Can New Yorker Poets Write About Anything Besides Poetry? "I found the most splendid book object ever in the shelves of the main branch: India's Past, a green hardcover from the early 20th century, written in high style on paper that was nice to touch. It has fun “plates” as illustrations, and loads of different little chapters and articles about various items of interest from India's past. The inside cover has one of the old “otium sine litteris mors est” sfpl insignia stamps: absolutely fabulous! Oh, like an emerald pool on a hot day, I need this book on my too-long shelf, dear librarians, not to read in a hurry, or even to have forever and ever, but to be able to pick up on a whim, having spotted it and feeling in the mood for its pages." Indeed; "like an emerald pool on a hot day, I need this book on my too-long shelf" -- I've felt that way about books sometimes, too! Lix and Kix Now on Wednesday! 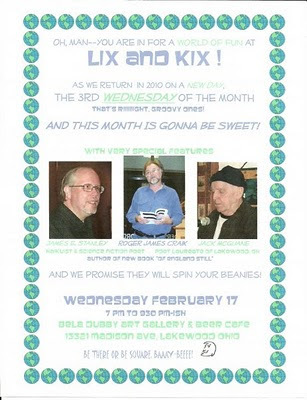 The Lix and Kix poetry series Dianne Borsenik and I host at Bela Dubby in Lakewood is moving to the 3rd Wednesday of each month. Tuesday was never our preferred day - we only took it in the first place because that was the only day our first venue, the 806 in Tremont, would give us their space - and we only kept it because we figured people were already used to our having Lix and Kix on a Tuesday. But I've been itching to change the day for some time now - largely because there are two other very worthy poetry events that happen around Cleveland on the 3rd Tuesday of each month: the Nia Coffeehouse at the Coventry Village Library and (during the school year, at least) the CSU Poetry Center's longstanding reading series. Moving to the 3rd Wednesday allows us to complement and support these other fine venues instead of competing with them. And this makes me happy. 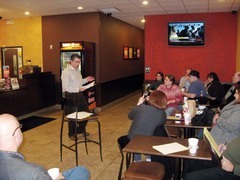 Thursday 11 February 2010 at 7 p.m. -- John Burroughs will be featured poet at Dunkin' Donuts on State Rt. 303 (3868 Center Rd.) in Brunswick, Ohio, hosted by the Brunswick Art Works - with an open mic to follow. Future 2nd Thursday featured readers include - March: Mark Hersman, April: Gina Tabasso, May: TM Göttl, June: Dan Smith. Wednesday 17 February 2010 at 7 p.m. -- J.E. Stanley (co-author, with Joshua Gage, of the newly released Intrinsic Night, from Sam's Dot Press), Jack McGuane (Poet Laureate of Lakewood and author of Sleeping with My Socks, from deep cleveland press), and Roger Craik (author of the just published Of England Still, from Finishing Line Press) will be featured poets during the Lix and Kix poetry extravaganza at Bela Dubby, 13321 Madison Ave. in Lakewood, Ohio. An open mic will follow. Wednesday 17 March 2010 at 7 p.m. -- The 2nd annual Lix and Kix St. Patrick's Day extravaganza will feature Trenchcoat Manifesto (poetry and music by Tom Adams and Richard Hearn), Michigan performance poet Zach Ashley, and Cleveland Heights' very own Sammy Greenspan (author of Step Back from the Closing Doors, from Pudding House Publications) at Bela Dubby, 13321 Madison Ave. in Lakewood, Ohio. An open mic will follow. Saturday 27 March 2010 from 5 p.m. to 10 p.m. -- The 2nd annual Feed the Gays benefit for the Cleveland State University GLASA (Gay, Lesbian And Straight Alliance) scholarship fund will feature an art show and an eclectic array of poetic and musical performers including Steven B. Smith, Lady K, Dianne Borsenik, John "Jesus Crisis" Burroughs, 10-string guitarist JJ Haaz, and many more at the Bounce Night Club & Union Station Cafe located at 2814 Detroit Avenue in Cleveland, Ohio. Friday 2 April 2010 at 6:30 p.m. -- Dianne Borsenik and John Burroughs will be among the featured performers during the Ohio Poetry Association's poetry & music series at the New Beginnings Cafe, 141 East Center Street in Marion, Ohio. An open mic will follow. Oh, and I've uploaded about 300 of my photos from Snoetry: A Winter Wordfest (which Dianne and I co-hosted on 16 January at the Last Wordsmith Book Shoppe in North East, PA) to my Facebook profile, in case you're interested in having a look. The Akron Art Museum is sponsoring their New Words 2010 poetry contest. Postmark deadline is February 26, and -- here's the good part-- there's no reading fee. (I hate contests with reading fees.) Horray for Akron Art Museum!! The judge will be Cleveland poet George Bilgere (author of The Going, Big Bang, Haywire: Poems and The Good Kiss, among other things-- but you knew that-- and, incidentally, the winner of the 2001 Akron Poetry Prize.) So, the contests is really very easy: all you have to do is write a poem that knocks George Bilgere's socks off. 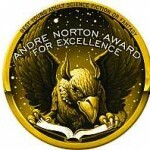 Oh, and save the date--the top finalists will have the opportunity to read their poems (or have them read) at an awards ceremony during the New Words 2010 Poetry Reading at the Akron Art Museum on Sunday, April 25, 2010, from 2 - 4 pm. Oh, and one more thing-- save some time to see the museum. It's a great one (and a righteously wonky new building). You might even get struck by the muse to write an ekphrastic poem! Stranger things have happened. Green Panda Press is seeking poems about water. should be submitted no later than Feb. 21 2010.
poems are most desired. ok, they can make ya laugh too. "Whatever happened to the Muse? She was once the female figure -- deity, Platonic ideal, mistress, lover, wife -- whom poets and painters called upon for inspiration. Thus Homer in the Odyssey, the West's first great work of literary art: "Sing to me of the man, Muse, of twists and turns driven time and again off course." For hundreds of years, in one form or another, the Muse's blessing and support were often essential to the creation of art." --the article's worth perusing just for the art show of muses from Rembrandt through Picasso, if nothing else. Are muses still alive? Do you have a muse? In any case, “Muse” is also the name of the Lit Center’s magazine! So we can celebrate the Muses right here.